The UK heritage sector is widely recognised as one of our greatest economic assets. It drives overseas and domestic tourism, employs 328, 700 people and contributes £21.7 bn to the economy. But it is also a learning resource of extraordinary breadth and depth. Indeed, the economic benefit of the heritage sector is inseparable from its educational mission and impact. The people who visit our museums, historic houses, churches, parks do so in order to learn about and experience something new; they are hungry for knowledge, as well as enjoyment, inspiration and entertainment. The proof of this is that audiences are growing. According to the government’s latest ‘Taking Part’ data, 30.6% of adults had visited a museum or gallery once or twice in 2015/16, a significant increase from 25.6% in 2005/06. The percentage is even higher for children aged 5-15, with 61.1% of children having visited a museum or gallery in the last 12 months. 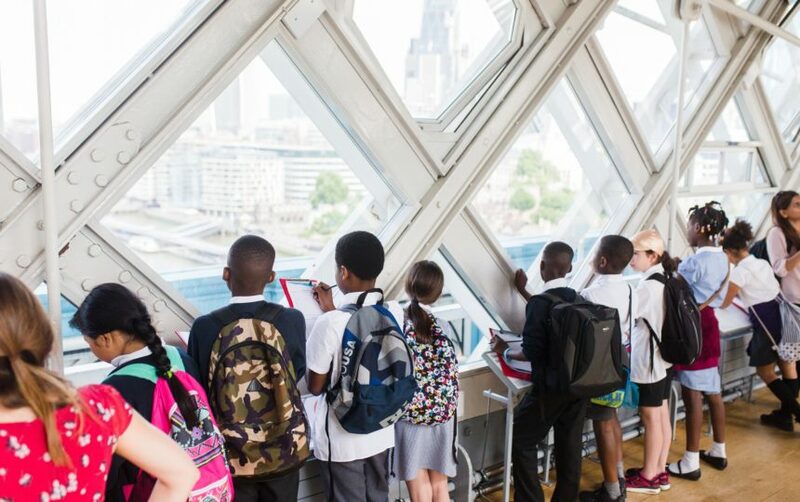 In the Museums Association’s latest annual survey almost half of all museums reported a year-on-year increase in visitor numbers. The same is true of the heritage sector as a whole. Interviews conducted for the ‘Taking Part’ survey over the period April to September 2017 show that 74.4% of adults had visited a heritage site at least once in the last year, and 44.2% of adults had visited a heritage site three or more times.